Available now, a rare collection of 68 exceptional apartments and 4 magnificent penthouses overlooking London’s most charming park. 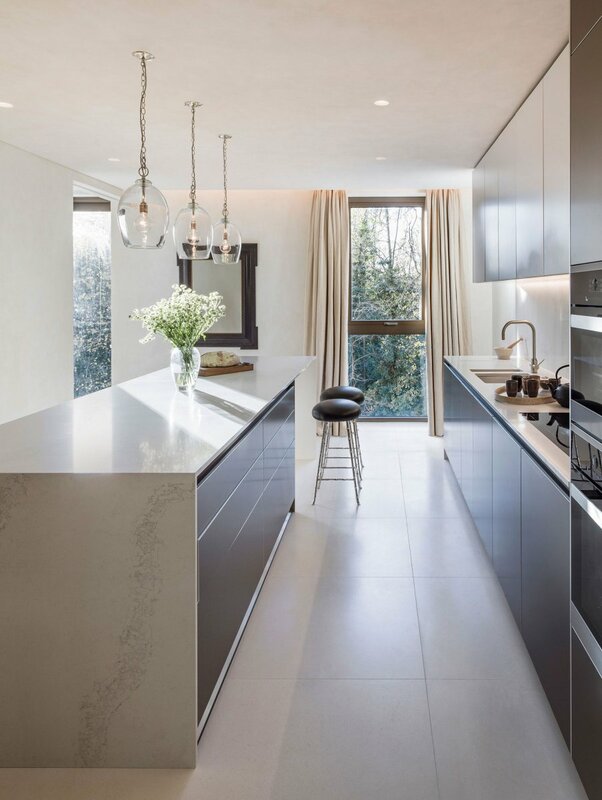 The homes at Holland Park Villas are generously proportioned with a refined, elegant aesthetic, all set within a private gated development. Set amongst two acres of landscaped grounds, the location is unusually secluded for central London, providing both quiet and privacy. 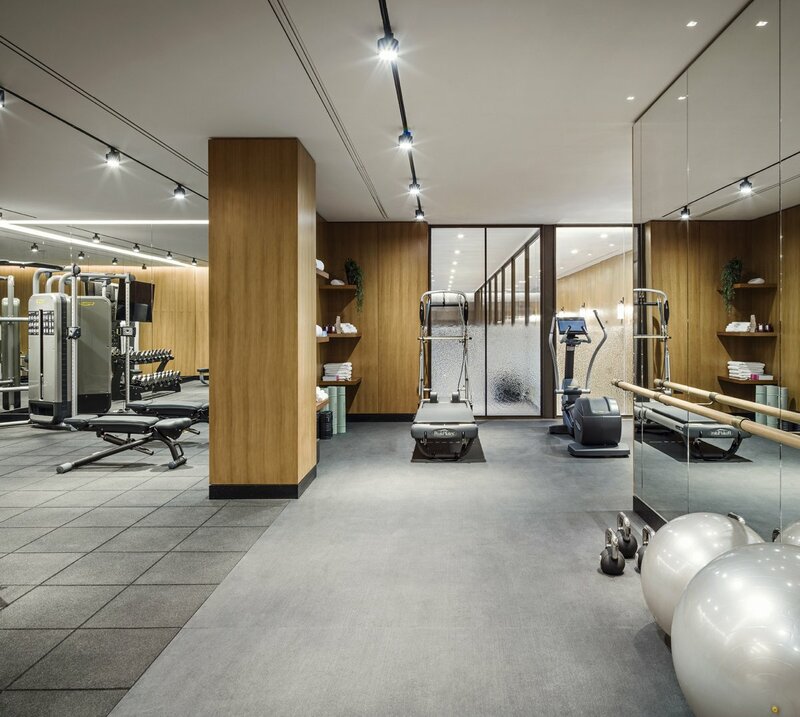 The lifestyle on offer at Holland Park Villas is exceptional with unsurpassed amenities that include a gymnasium, 20-metre swimming pool and spa managed by Bodyism and attentive concierge services available day and night. A limited collection of lateral and garden apartments are available, ranging from 1 to 5 bedrooms, with prices starting from £1.775m. For further information or to arrange a viewing, please visit the enquiries page. In any major city, space is a highly desirable commodity. 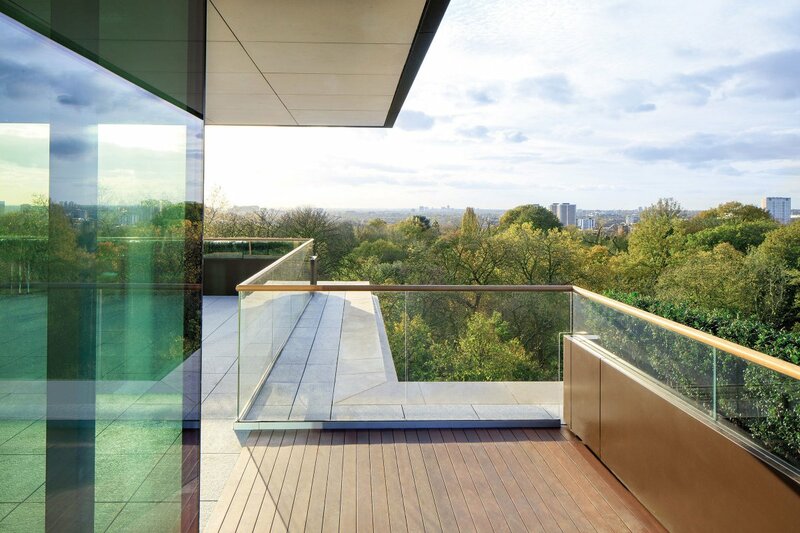 Holland Park Villas offers the ultimate space in the ultimate city. 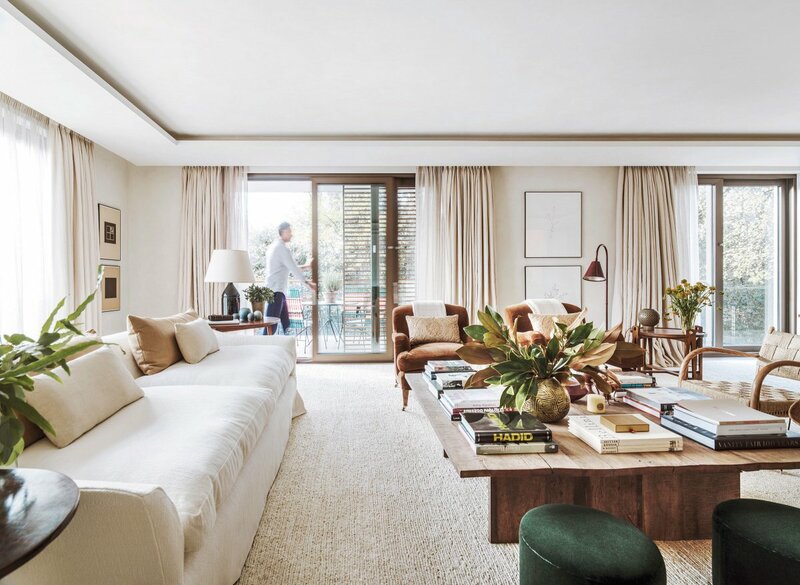 Apartments are large and bright, balconies and terraces are generously sized, storage is ample and light flows in through floor-to-ceiling windows contributing to the voluminous feel of the living spaces. 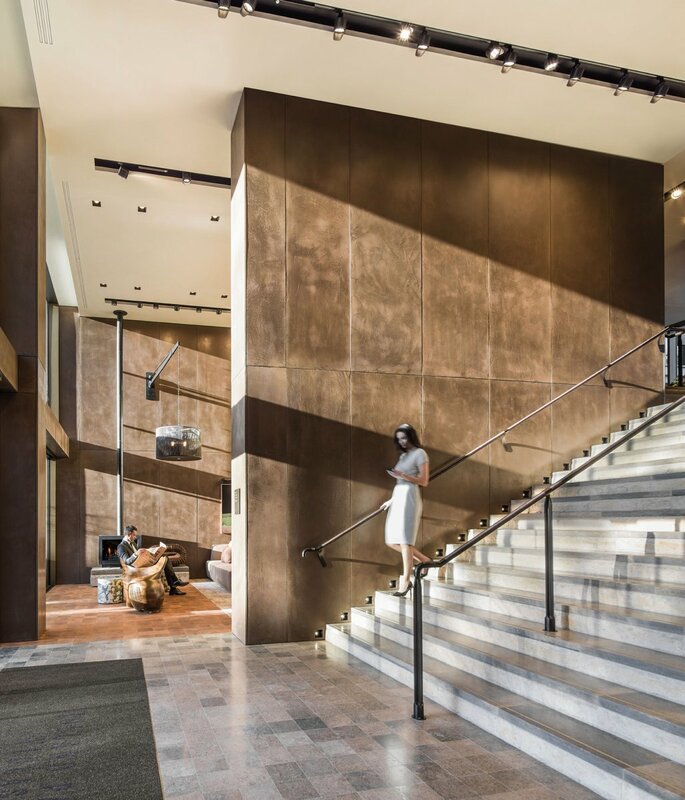 The grandeur of the double-height reception and lobby that welcomes residents home, the openness of the surrounding parkland and the vast array of amenities on hand all contribute to the impressive sense of scale pervading the scheme. 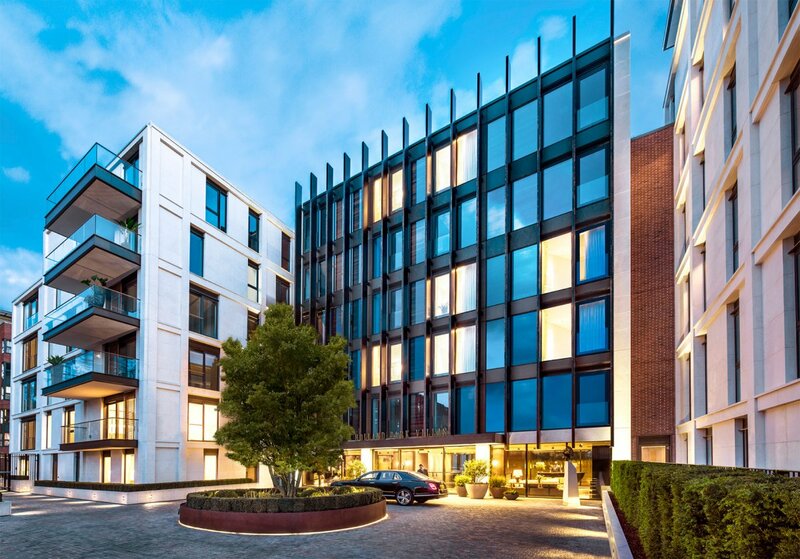 At Holland Park Villas there is space to live, breathe and unwind. Beautifully. Style is about balance –– light and shade, drama and restraint, scale and texture. 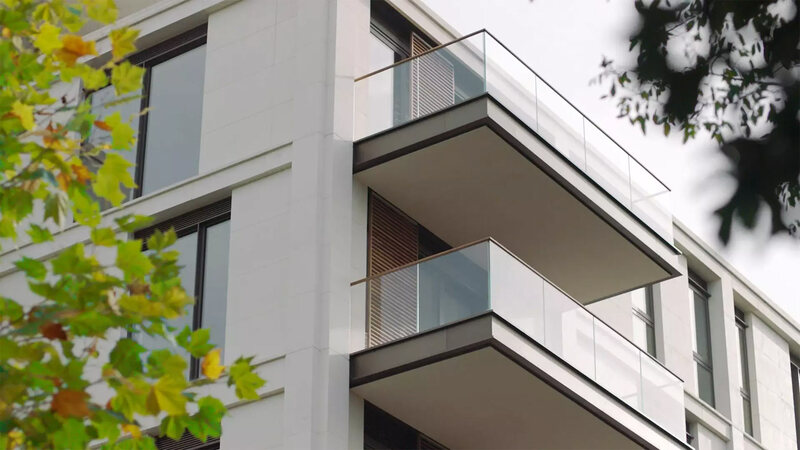 Every millimetre of Holland Park Villas has been carefully considered, with each detail contributing to the overall vision. 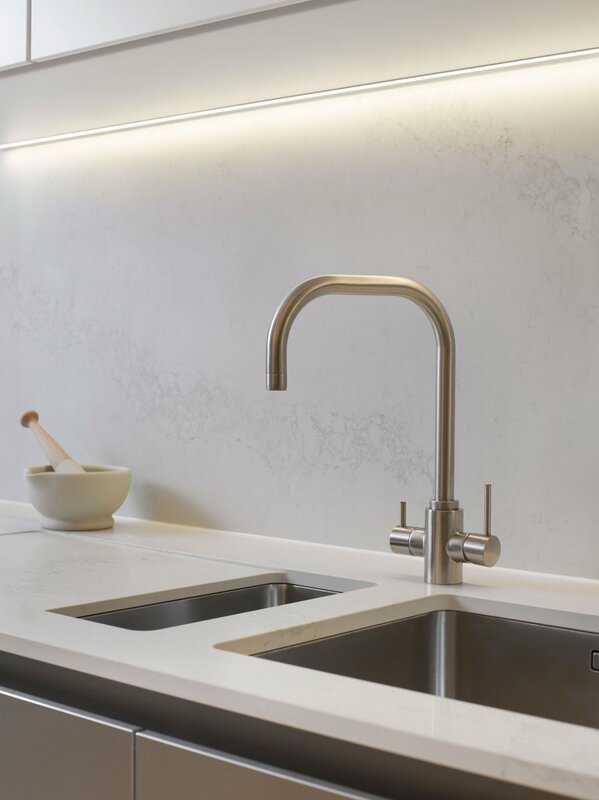 Thought and expertise have been applied in the selection of high quality finishes, materials and colours, brought together with seamless skill and finesse. The result is understated and restrained elegance –– style that will endure. The living spaces are sophisticated and contemporary, styled for privacy, light and warmth. 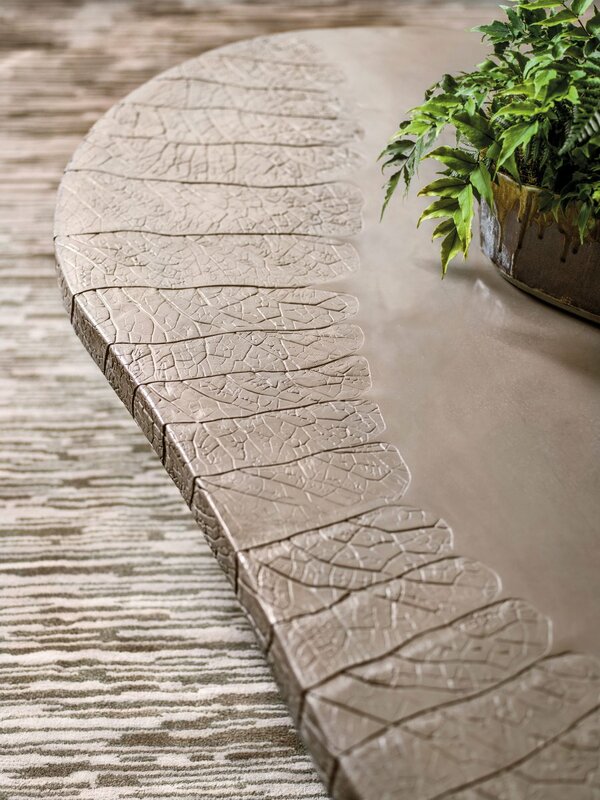 The choice of materials has been inspired by nature and the surrounding woodlands. 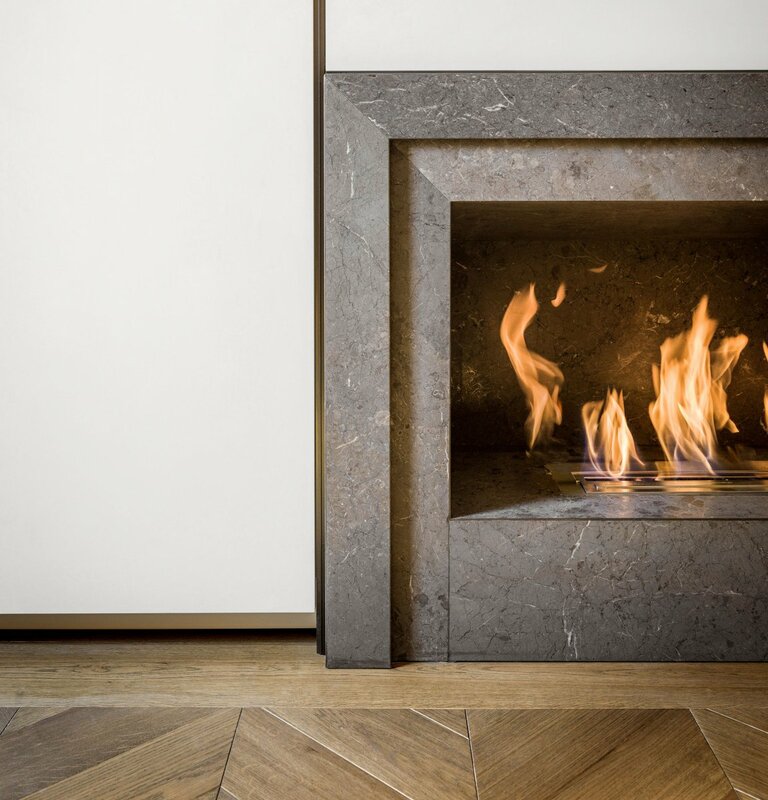 Accordingly, wide planked or chevron timber floors, cool, marbled bathrooms, brass inlays and granite and stone detailing all feature in the interiors. 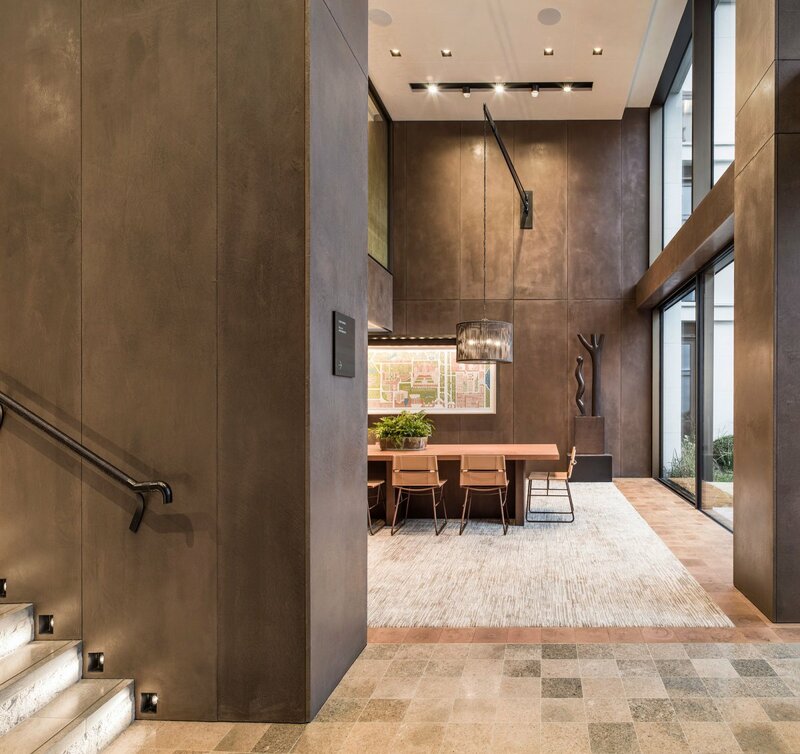 The amenities on offer at Holland Park Villas are remarkable for their scale and quality, but remain reassuringly boutique in attitude. Health and fitness, leisure, beauty and convenience are central to this vast and discerning provision. A 20-metre swimming pool, striking in its design, ripples at the centre of an area dedicated to wellness and relaxation. Other flawlessly conceived facilities include a Jacuzzi, sauna, steam room, generously sized and fully equipped gymnasium, treatment room, yoga room and dual purpose table tennis and boxing room. 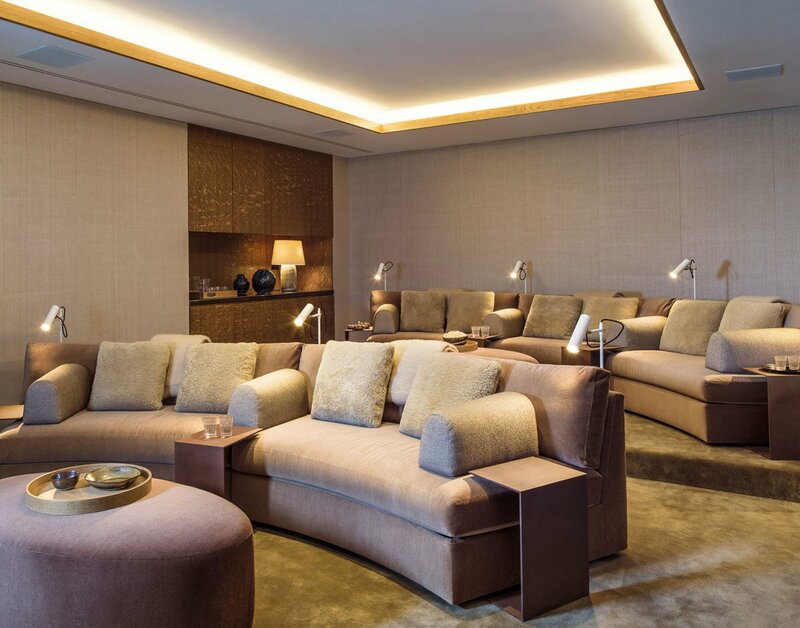 Residents also have access to a private cinema room, business suite, a high specification wine cellar, dedicated catering kitchen and a secure underground car park. 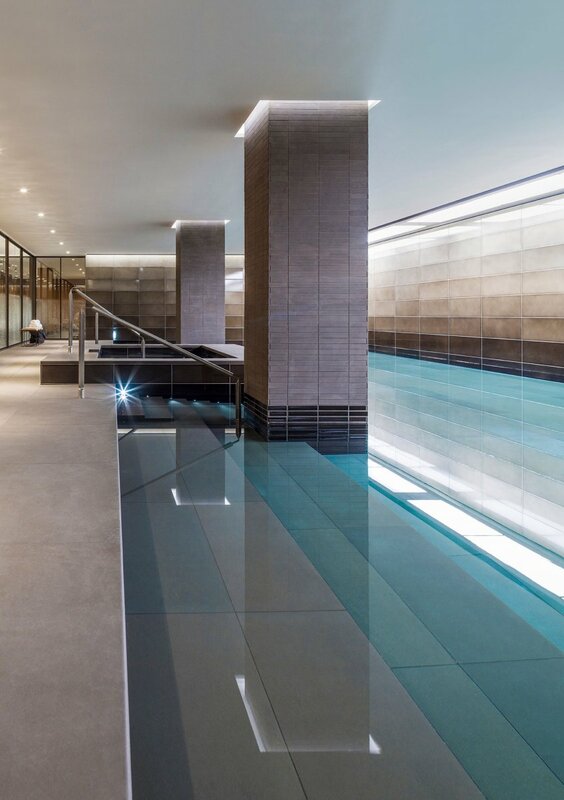 Holland Park Villas gives residents space to relax and replenish by providing a first-class gymnasium and spa facility and by partnering with James Duigan’s world renowned Bodyism to provide an all-round approach to a healthy lifestyle. A range of beauty and spa treatments are available for residents to book, these include facials, massages, wraps, manicures and pedicures and can be enjoyed in the dedicated treatment room or from the comfort of their own home. 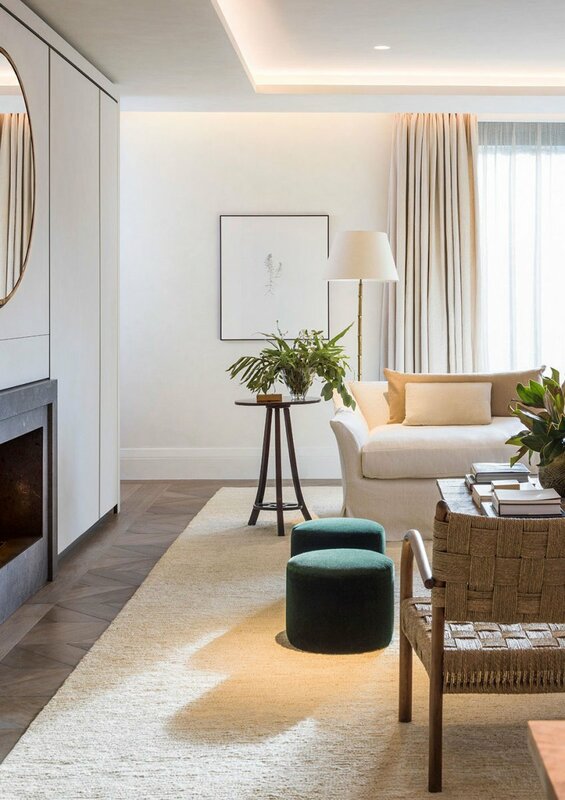 Tucked away in its own quiet corner of London, Holland Park Villas feels secure, serene and green, a secluded haven in 54 acres of surrounding parkland is set apart from the hustle and bustle of the metropolis. And yet everything is on hand within easy reach. 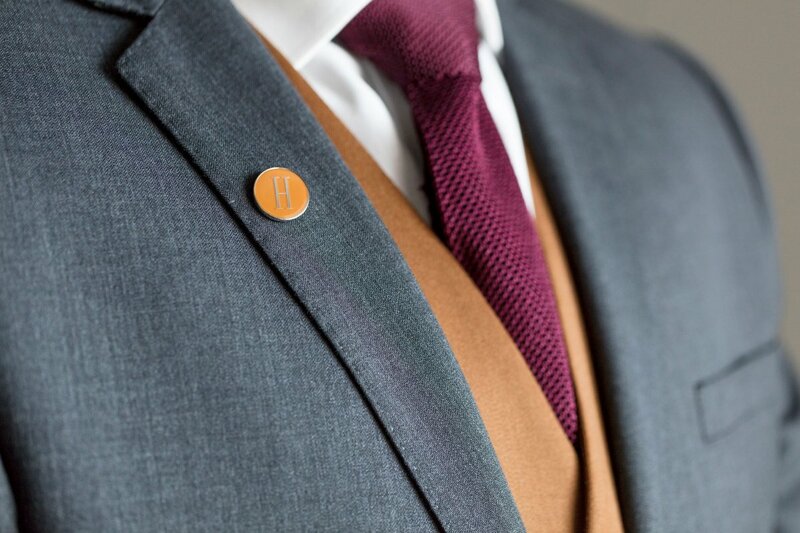 A dedicated estate management team ensures the security, comfort and privacy of all of our residents and is available to cater for any eventuality. Urban living rarely comes with this level of privacy and tranquility.